Could Renewables be right for you? 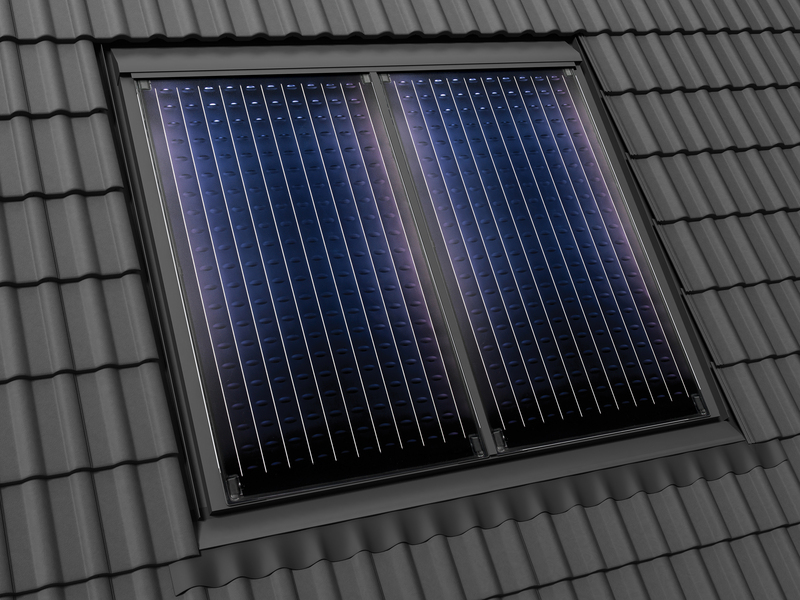 Green energy solutions are set to become increasingly popular in the future. At Darran Grant Ltd, we can advise you on the best solutions for your home. Contact us now for a free consultation on whether Renewables could be the right solution for your home.